A recent study in the US suggested that an increasing amount of travellers are looking for healthier alternatives when visiting other countries. Australia has been blessed with wonderful organic, healthy and more recently “Paddock to Plate” food experiences for some time. Apart from great eating venues to get your fix of healthy protein and Macro Nutrients, Australia also has a plethora of outdoor activities that can be combined to make that perfect healthy alternative when travelling. We think that your health shouldn’t be compromised just because you are on vacation. Here are my top 5 experiences that you can include as part of your vacation to ensure you are maintaining your healthy lifestyle. It goes without saying, anything health, fitness or beauty related (inside and out) you will without a doubt discover in this part of town! 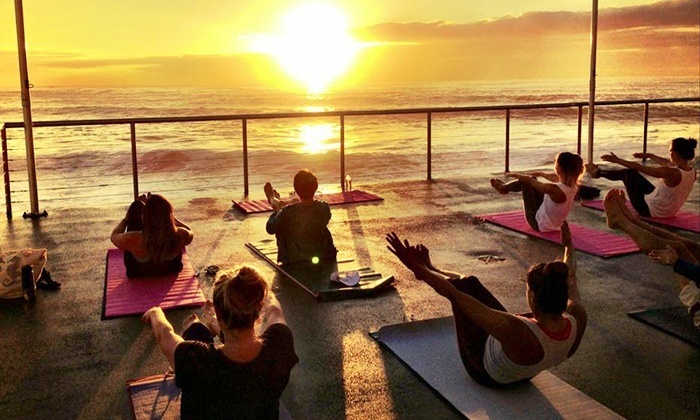 Start your day with an early morning private yoga lesson on Bondi Beach. Feel the stress escape your body and energy kick in while witnessing the morning come alive around you. 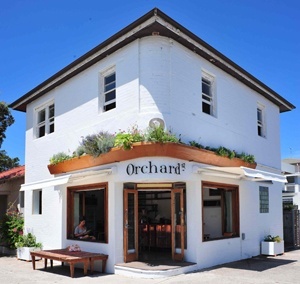 Afterwards get yourself an organic cold pressed juice at Orchard Street. They offer a range of organic juices and smoothies alongside a hand-picked selection of Australia’s loveliest natural lifestyle products. The passionate and knowledgeable local staff can’t wait to share the experience of wellness with you, it truly is an experience in itself. If you want to stock up on some healthy snacks, you must visit Bondi Wholefoods which is conveniently right across the road from Orchard Street. 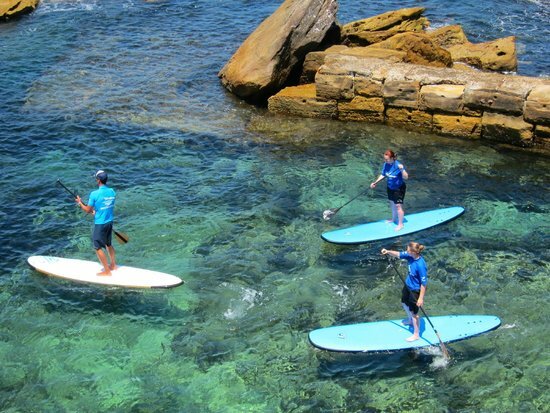 Next up partake in a private SUP lesson with team at Lets Go Surfing. Located in the nearby suburb of La Peruse, take to the calm water of Botany Bay for an exhilarating experience. To finish your morning, enjoy brunch at the Heritage Kitchen Cafe at Malabar. Indulge in a breakfast board (breakfast is fine to eat at lunch time right?) featuring free range eggs, organic shaved ham, avocado, roasted tomato, ricotta and their famous homemade relish with toasted sour dough. Yuuummmmm! Jump on your on your mountain bike for a thrilling ride along the Oakes Trail. This 25 kilometre bush track runs from Woodford to Glenbrook in the World heritage listed Blue Mountains National Park. The trail is as stunning as it is challenging. After the lactic acid builds up in your now lifeless legs, sit down to a gluten free Mountain Made bowl of Muesli with Greek yogurt, poached winter fruit, berry puree and Almond Milk from the Church Cafe Glenbrook. And to quench your thirst finish with an almond milk flat white or a Masala Chai tea brewed with milk and honey. Grab a bowl of Super Porridge with quinoa, LSA, dates, bananas, chia, cacao nibs and a flat white from the Snapperman Cafe at Palm Beach. 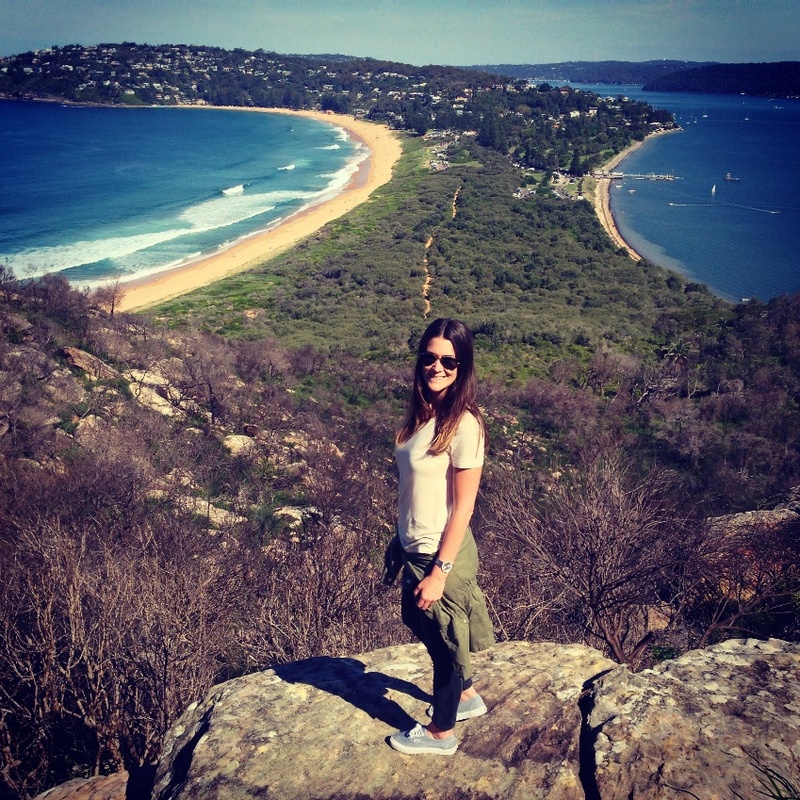 This cosy village located in Sydney’s north is home to the historic Barrenjoey Lighthouse. After fuelling up hit the sandy track for a challenging hike to the top of the headland. The bush track on the way up is home to many Australian animals and birds. Arriving at the summit you will be blessed with outstanding views of the Pacific Ocean, Central Coast and the Ku-ring-gai National Park. Afterwards enjoy lunch at the Greedy Goat and tuck into one of their Gluten Free Sweet Potato Rostis or a Smoked Salmon Salad. If you are still looking for adventure, why not grab a sea kayak and head out onto the still water of Pittwater. Cruise past local beaches and stunning homes with views of Lion Island while discovering this little known oasis. Here is a picture of Elise close to the summit… how are those views? Salute the sun this morning with a run along the famous Four Mile Beach. Head north until you reach the Death Stairs to the Port Douglas Lookout. Spectacular views! After death stairs, Treat yourself to a freshly squeezed juice from Betty’s Bohemian Cafe. Afterwards, book in for an Aerial yoga at Deep Yoga Studio. Snuggle up deep inside a giant silk cocoon hanging from a ceiling in dim mood lighting while gently swaying to the dulcet tones of an ocean soundtrack….yes please! After all that exercise, grab an early lunch next door at Deep Whole Foods. Salad in a jar or vegetarian curry of the day and a pot of soul cleansing herbal tea. They also make some guilt free – healthy snacks that you can stock up on for your stay in Port Douglas. At the Deli Platter Cafe, it’s all about delicious, fresh and unique homemade food. Start your morning here with organic sourdough toast, porridge with home-poached fruit, or some home-made baked beans spiced up with chorizo. 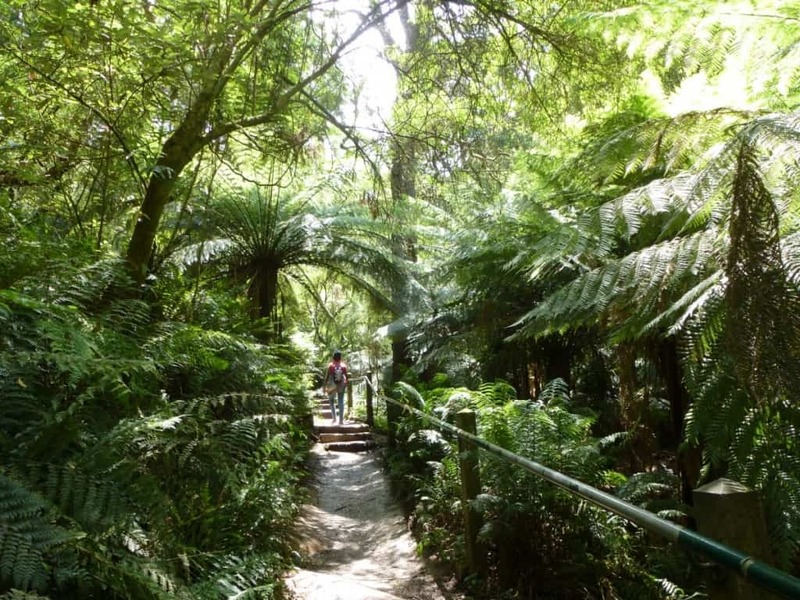 Located in Melbourne’s south east, The Dandenong Ranges are home to dozens of walking trails. After your early breakfast, attack the 1000 steps walk, also known as the Kokoda Trail Memorial Track. Enjoy the burn as you witness great vantage points at One Tree Hill as well as the beautiful surrounding bushland. The pain is worth the pleasure at the top with stunning views of the local area. On your return you can refuel at the nearby Harvest Cafe a Healesville. Bite down on one of their organic homemade pies, frittatas or salads. 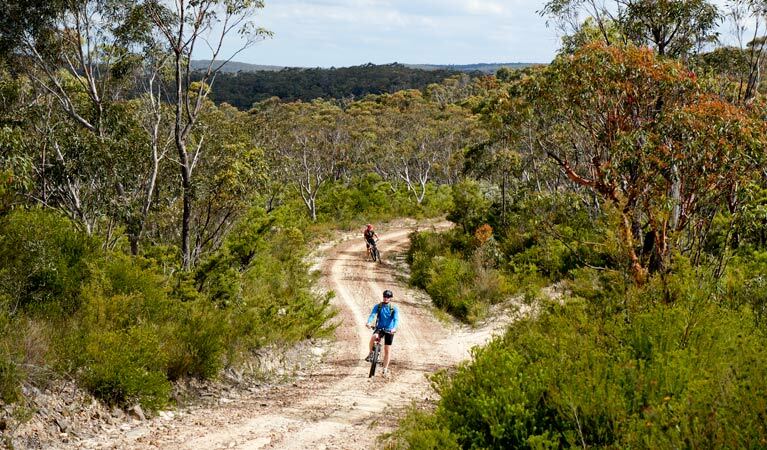 Afterwards discover the Yarra Valley by bicycle. Weave through farmland and bush from Lilydale, past Yarra Junction to Warburton on the Warburton Rail Trail. Cycle the old rail line built in 1901 to carry produce from Warburton to Melbourne, stopping at country pubs and historic sites. After all of that activity, complete your perfect day with a Bamboo Interlude from the close by Piaf Day Spa. This 2 hour treatment including a full body bamboo exfoliation is sure to rejuvenate your senses. Want more exciting ideas whilst visiting Australia? Contact us today or visit our wesbite for more information.